Ignore all the reviews that aren’t 5 Stars and don’t let the poor reviews be the reason you don’t download this app. The guys behind this bot are extremely helpful and responsive. If you have a question, reach out to them on Instagram and they’ll reply in a timely manner. Great customer service! The bot is very straight forward and the team is always working to improve it. Since my purchase, I had success with the Champion collab and The North Face collab. 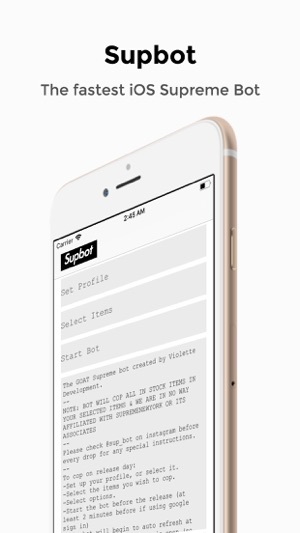 For a mobile app, this bot can do a lot. 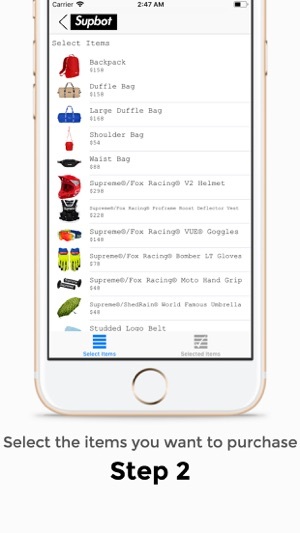 It has a restock monitor where you can choose which items you’d like notifications on for a potential restock, and one of my favorite features is the “next available size” and “next available color” options. If a particular item you go for sells out, the bot will either buy the next size available or color. Even though you didnt get the color or size you want, at least you didn’t take an L.
So before we get started with this review I would like to say I was able to Cop some of the Supreme North face collab. I got a yellow parka, yellow bag, 2x yellow blanket and 2x crowns. The app switched my red blanket to another yellow which i had the setting off but oh well can’t complain. 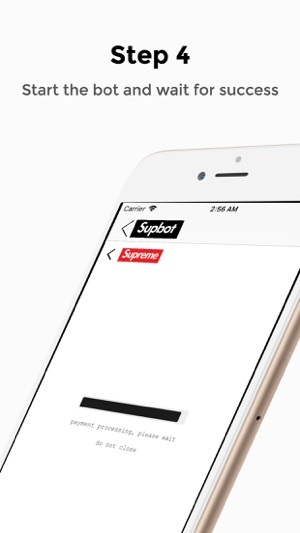 Over all the app is easy to use and my first ever time using a bot plus my first ever major hyped cop from supreme. I’ve been manual and can never get a single hyped item. Does the app work? Yes it does and very well with a few flaws. The first major flaw is don’t let this app run and grab a drink, for what ever reason it didn’t auto check out for me so I had to click it myself, secondly the app did crash once during lunch time but was able to get back in ASAP. 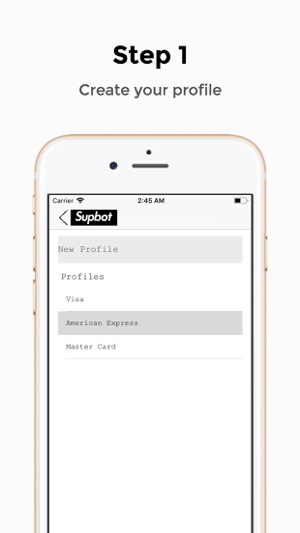 Overall the app is worth $20 but mainly because the auto fill info. I feel the app is a bit slow when checking out multiple products so to increase cop chances just grab an item maybe 2 tops.